No candidate got more from outside groups, who spent $412,300 on Democratic candidate for governor. Mahlon Mitchell. 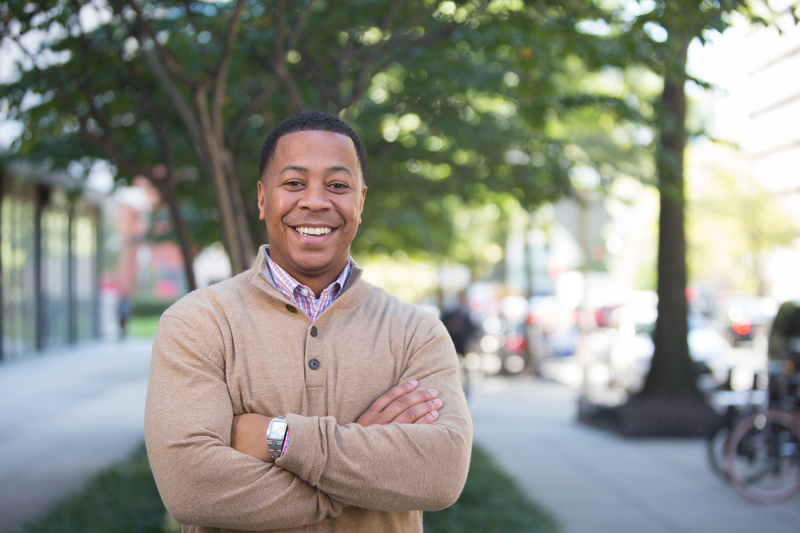 Photo courtesy of the Mahlon Mitchell campaign.